Unchained Melody Dress https://www.review-australia.com/asia/unchained-melody-dress-white/RE18DR220.REWHT009.html Say yes to this dress! Artfully constructed to flatter the female form, this dress is the perfect complement to your wedding day. 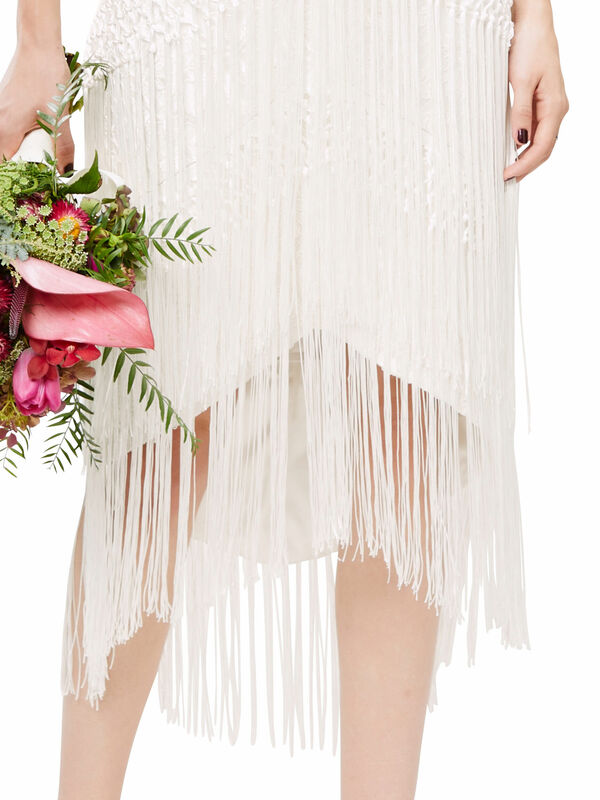 The tassel detail adds just the right amount of drama, alongside feminine lace and the hi lo hemline. Pair with a bouquet and glass of champagne.